Recent studies estimate fossil fuel subsidies to $5.3 trillion or 6.5 % of global GDP. Such subsidies are associated with a range of negative effects. Importantly, they boost greenhouse gas emissions and hence further spur climate change- without these subsidies, global carbon emissions would have been reduced by 21% in 2015. Several political developments over the past few years show an increasing recognition of the need to put an end to these perverse subsidies. The G20 declared in 2009 their intention to phase out inefficient fossil fuel subsidies. In 2015, the UN’s Agenda 2030 and the Paris Agreement on climate change, both make reference to the issue. However, it has proven difficult to move from high level declarations into real action on the ground. Therefore, there is a need to take a fresh look at the issue, and to consider all options on the table for making progress. 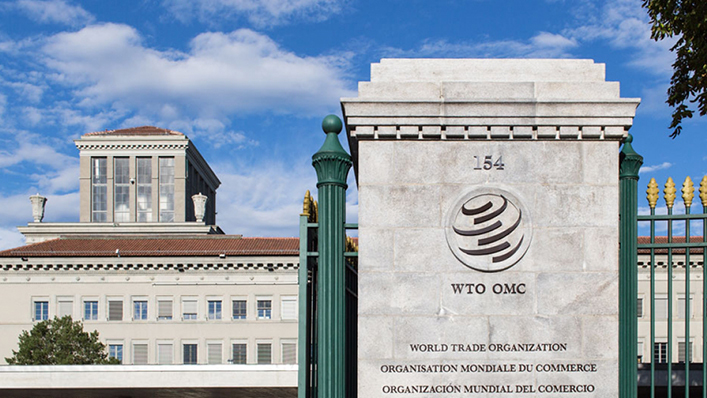 Trade policy, and more precisely the World Trade Organization, WTO, could play an important role in this regard. Indeed, the WTO-system is based on binding commitments and contains a mechanism for enforcement and compliance, contrary to the G20 and the UNFCCC. Making use of this might allow for the necessary shift from best endeavour to actual implementation. Moreover, it already has tools in place for notification and for review. It even has a subsidy agreement, the ASCM, as well as sectoral agreements applying to subsidies, such as the agreement on agriculture. WTO members are indeed increasingly aware of the need to upgrade the system so that it is better adapted to the challenges of the 21st century. The upcoming WTO ministerial meeting in Buenos Aires is therefore a timely opportunity to consider new issues in the sustainable development realm, and to put them on the agenda of the WTO for concrete action. This event was co-hosted by the Institute for International Law and Justice (IILJ) and the International Centre for Trade and Sustainable Development (ICTSD). ← Sept. 21, 2017 – We’ll Always Have Paris…Right?